Roll Off Service - Quantum Waste Solutions, Inc.
From demolition debris to cardboard we offer Roll Off solutions to suit your need. We have a variety of can sizes to choose from so you get the right size container for the job. 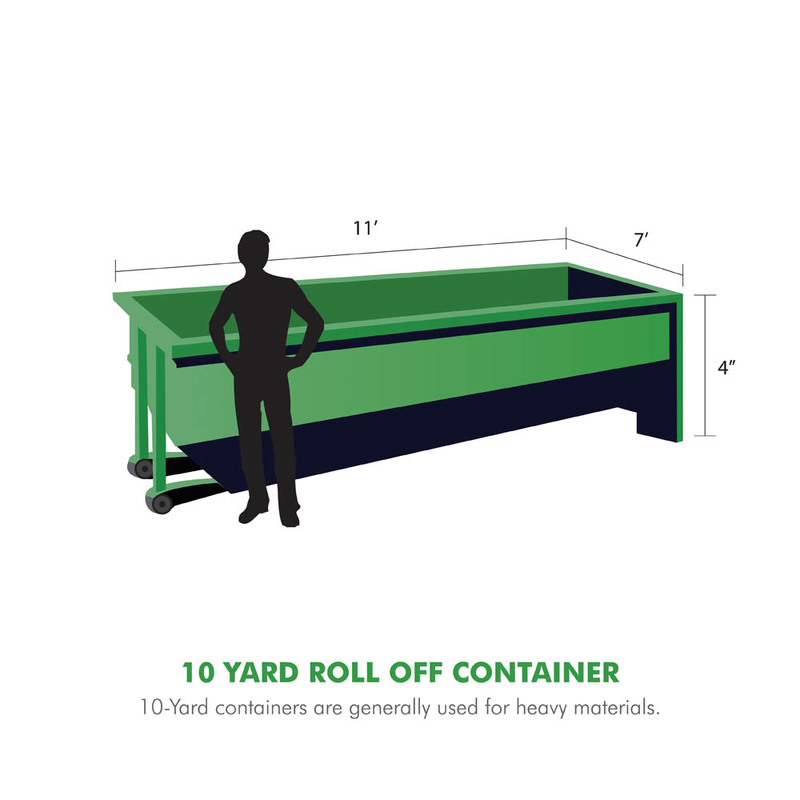 10-Yard containers are generally used for heavy materials such as ceramic tile, shingles, and demolition debris. 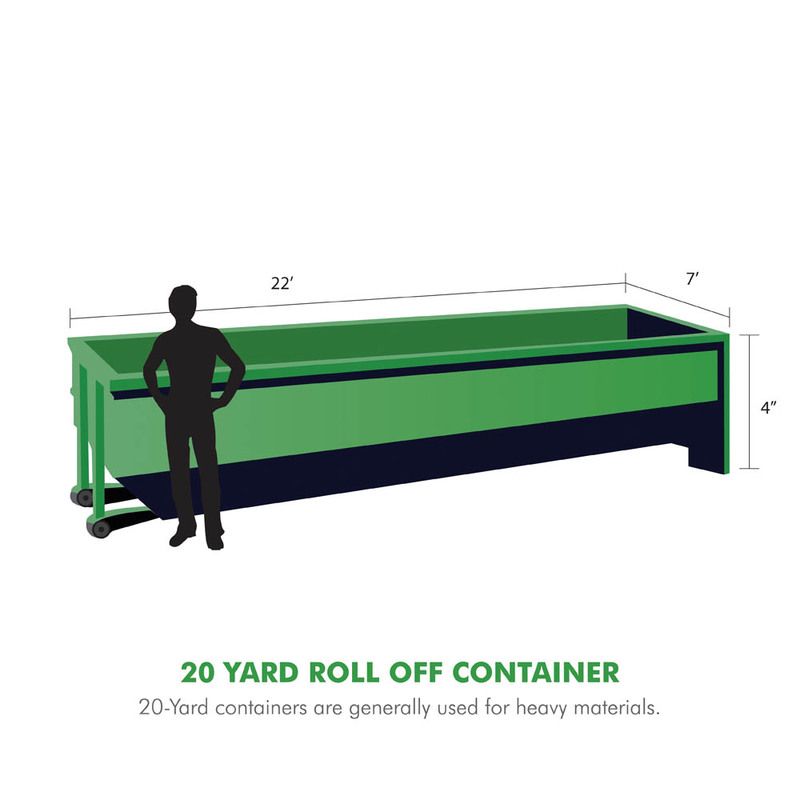 20-Yard containers are generally used for heavy materials such as ceramic tile, shingles, and demolition debris. 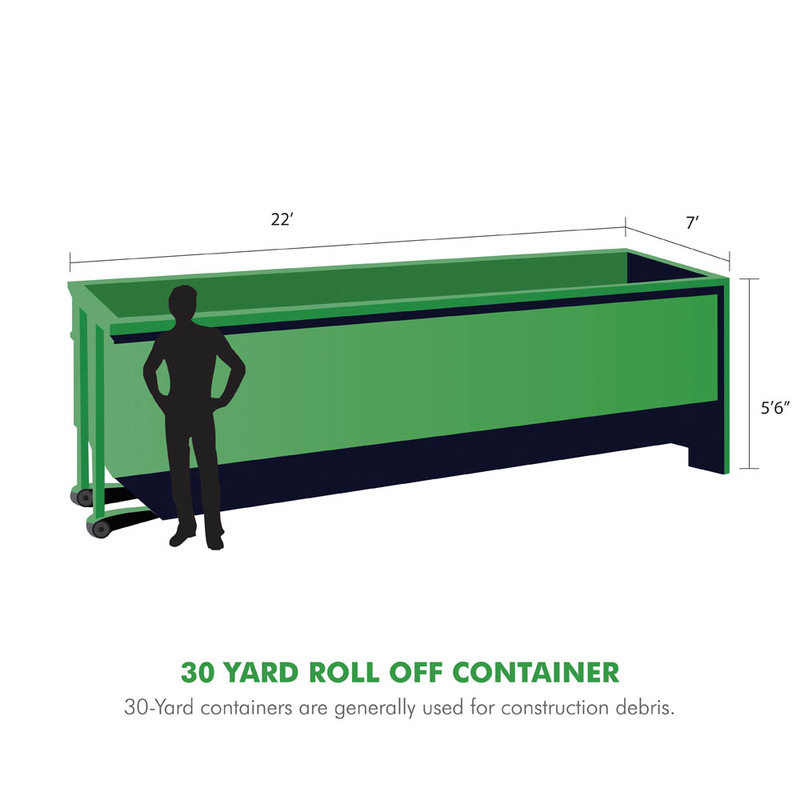 30-Yard containers are generally used for construction debris such as wood, metal, cardboard, drywall, and other various assorted materials. 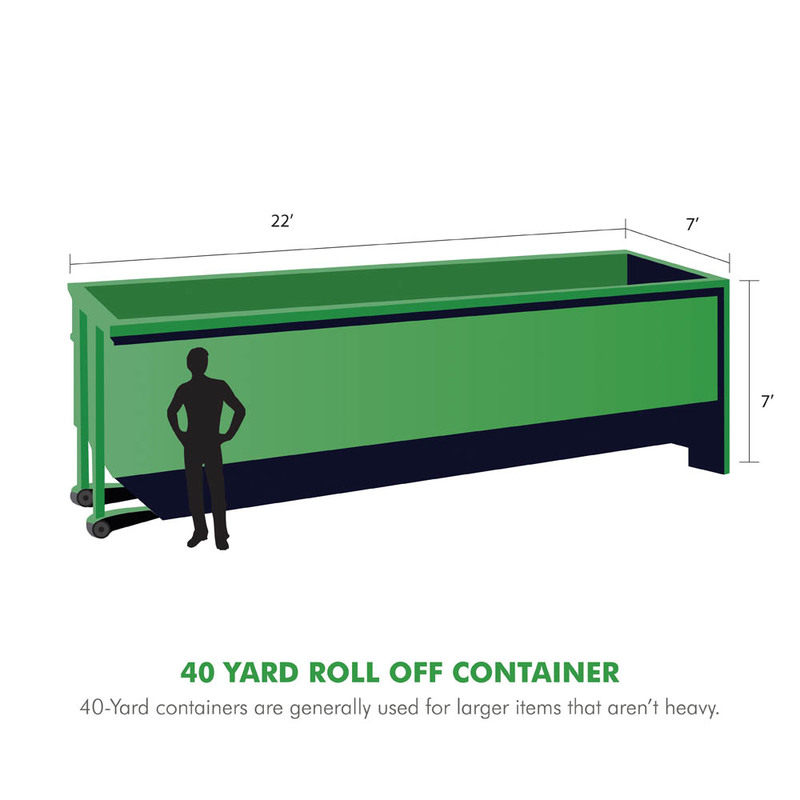 40-Yard containers are generally used for larger, bulkier items that are not extremely heavy.